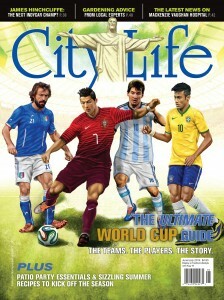 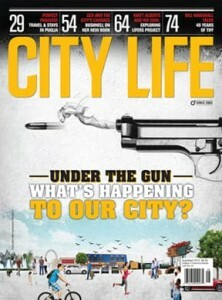 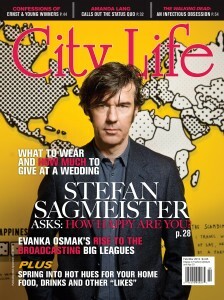 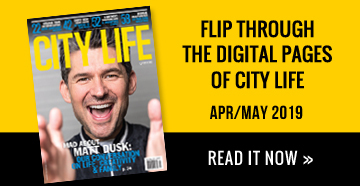 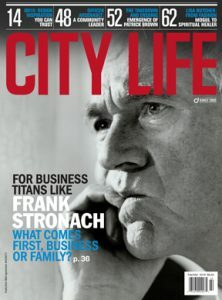 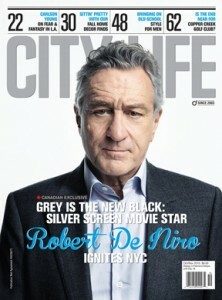 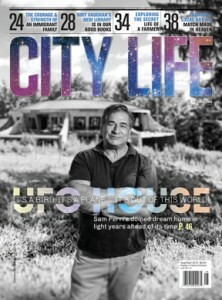 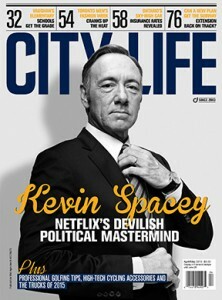 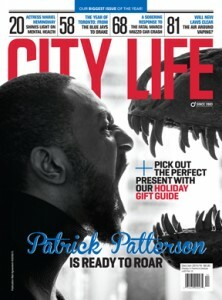 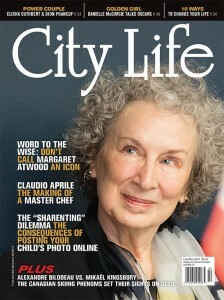 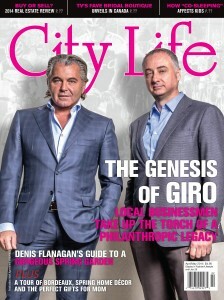 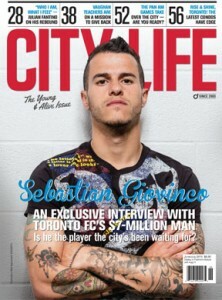 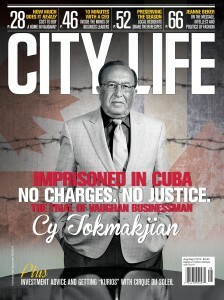 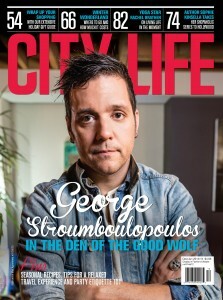 We would like to know your opinions on City Life Magazine, both in its printed and digital forms. 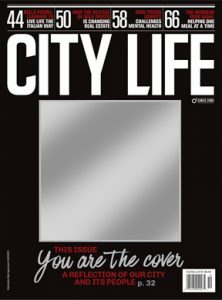 It is also an opportunity for us to learn more you about you, our readers. 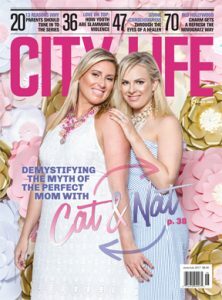 Please complete the following survey, it should only take up to 5 minutes. 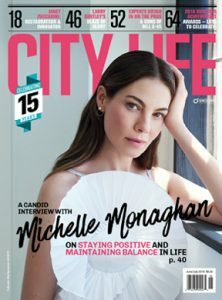 We appreciate your time and thank you for your feedback. 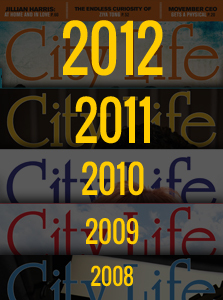 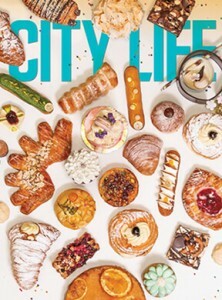 How long do you spend reading City Life magazine? 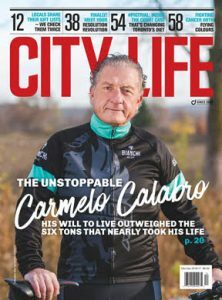 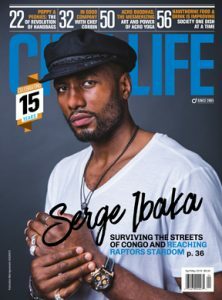 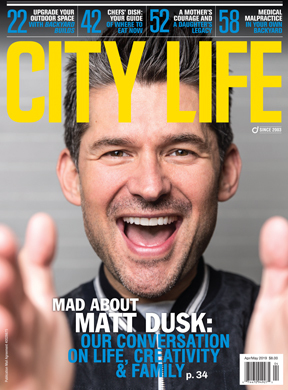 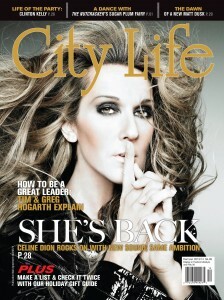 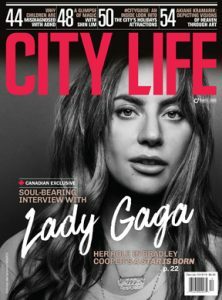 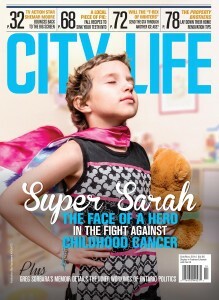 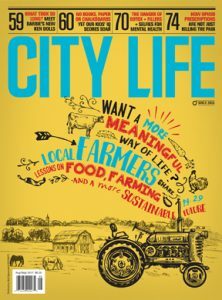 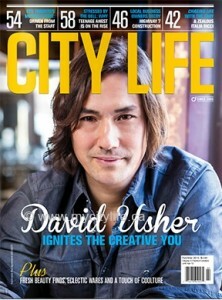 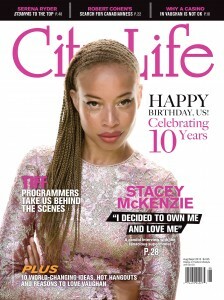 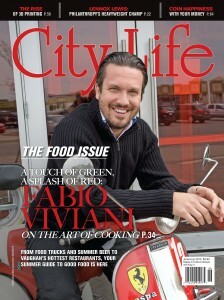 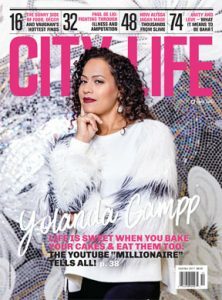 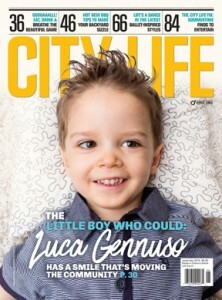 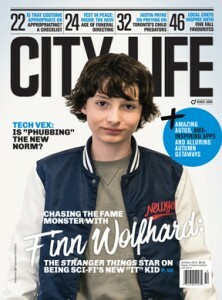 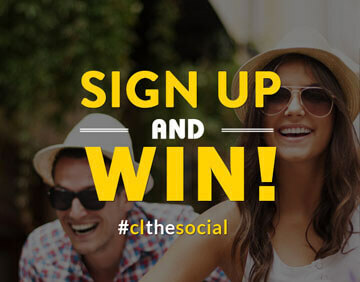 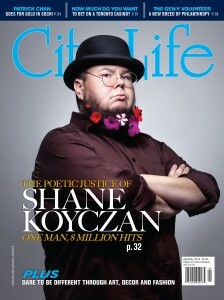 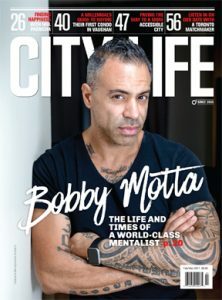 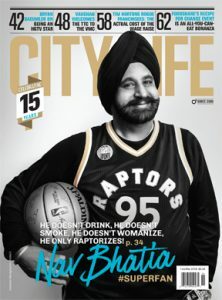 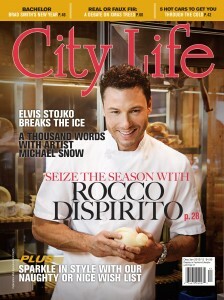 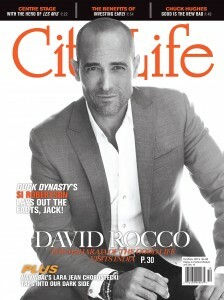 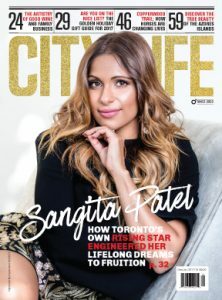 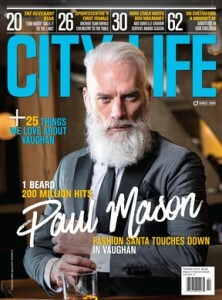 Are there any stories you would like to see on City Life Magazine?